From minor interruptions to deep, unfulfilled longings, life is full of disappointments. And yet, God’s Word offers us much hope! 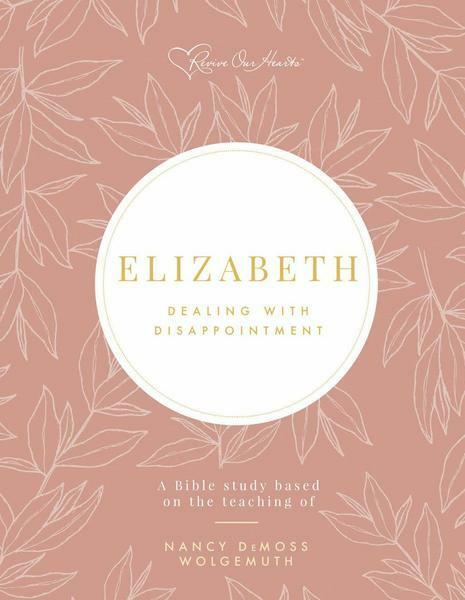 In this six-week study, explore the subject of disappointment through the eyes of Elizabeth, as you walk verse by verse through Luke 1. With Scripture memory, daily study, and group discussion questions, this study will be a great resource for you. Come and study with your friends, old and new! Friday mornings at 9:30 in the Fellowship Room. Childcare is available. Books are available for $7. 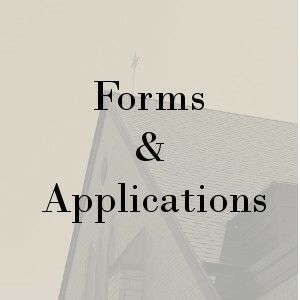 Please contact Martha Jorden with any questions.